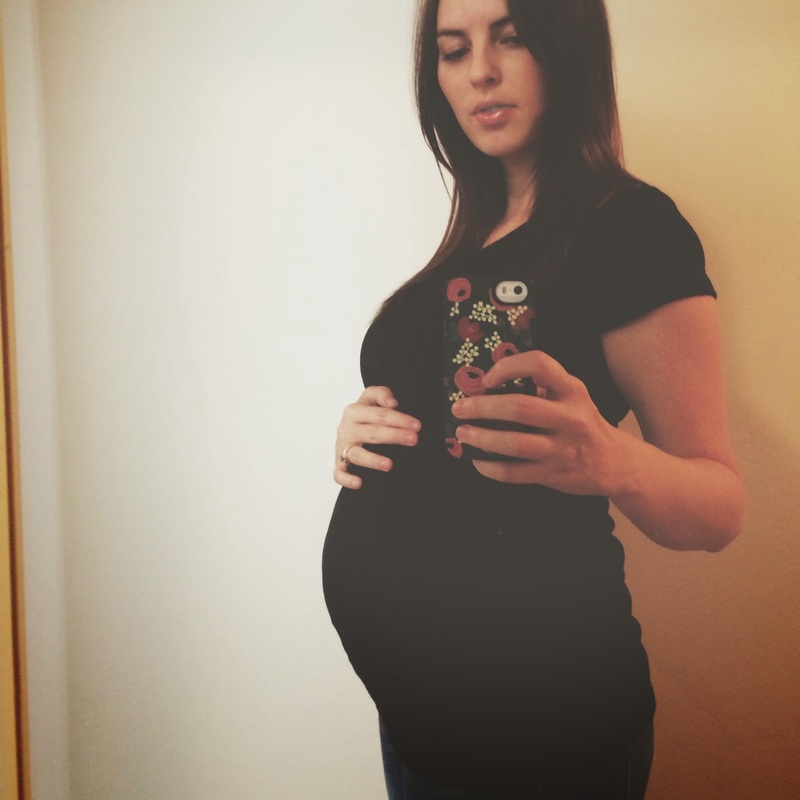 Janelle In Real Life: 20 weeks! I'm officially 20 weeks... halfway through! It feels good to be getting closer to meeting this little guy/girl! Here's an update on how everything's been going. Total weight gain: I'm not tracking myself anymore because I was getting a little obsessive about it.... but I'll be weighed at my doctor's appointment next week! 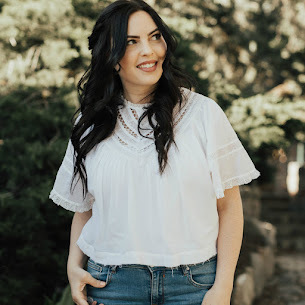 Maternity clothes: a few maternity basics are getting thrown into the mix, along with my regular wardrobe. Stretch marks: nothing new, so hopefully my bio oil & cocoa butter regimen are helping! Movement: Baby has been moving plenty... Steven got to feel a kick the other day! Food craving: sweet things (of course). Anything make you queasy or sick: Nothing lately! Gender: we find out next week and I'm sooooo excited! Happy or moody most of the time: A little moody, mostly because of feeling uncomfortable a lot of the time. Looking forward to: finding out the gender and coming up with some names! Great pic! Very nice blog! What a stunning pregnant mama! You look so good!!! I stopped tracking my weight too, I feel better just having the doctor tell me at my checkups! And that's so exciting that you're finding out the gender soon!